The North Sea can be dominated by other species in 20 years than today. Cod and herring can be replaced by southern species like anchovies and sardines. Research recently presented at the "The Oceans and the Coastal Areas" conference in Norway, show that many species are losing ground in the North Sea. Overfishing gets the blame for the near disappearance of for example cod and herring. But the researchers also struggle to understand why other species also have declined rapidly over the last decade. They suspect that it is caused by rising sea temperatures. If the rise in temperatures continues for another 20 years some species like cod, will decline and be pushed north. 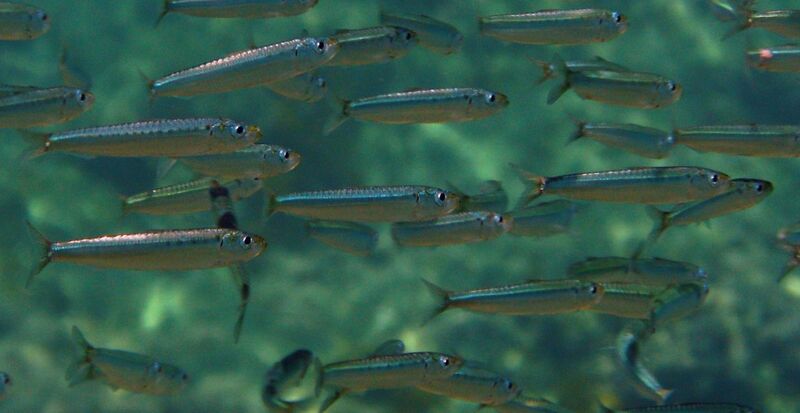 And species usually found more south, such as anchovies and sardines, will take over their space. It will still take some time and further research to understand what is happening in the North Sea, and if it is man-made circumstances which is affecting shifts in the ecosystem, or natural shifts.